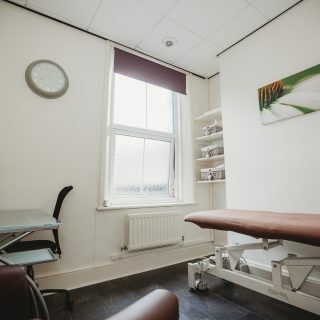 Based in private and well equipped premises on Clayton Park Square in Jesmond, Sue Clark Health & Fitness has been established for over 14 years. We deliver bespoke health and fitness programmes to a wide range of clients of all ages and from all walks of life. 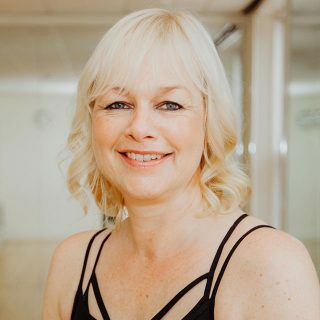 Whether clients are looking to improve existing fitness levels, lose body fat, improve body shape, correct postural imbalances, reduce stress related illness, or need help with other specific goals or targets, our highly experienced, fun and friendly team will challenge and motivate to get results. We like to look holistically at a client’s whole lifestyle and how it impacts on overall wellbeing, treating every client like the individual they are. 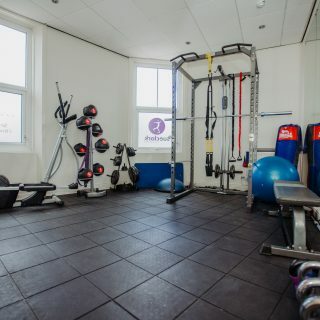 In our private Studios we offer two fitness suites, a therapy room, changing rooms with showers, lockers and vanity area with hairdryers and toiletries. 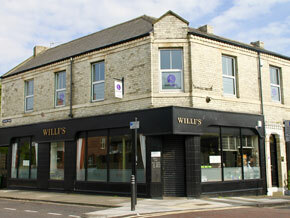 A comfortable reception area is available for all clients who are waiting for appointments. Free filtered water is always available. From childhood I was active as a ballet dancer and gymnast and a member of the local swimming club. These days I love to keep fit and healthy with yoga, hiking and weight training. I have worked in the industry as a self employed Personal Trainer for over 14 years. In that time I have worked with hundreds of clients from young teens to 80 year olds. I get such a buzz working with people from all walks of life, not only helping them increase their fitness, wellbeing and and reaching their own goals, but also working on the mind/body connection. Chris has a 1st class honours degree in Exercise Science and has worked as a Personal Trainer since 2008. 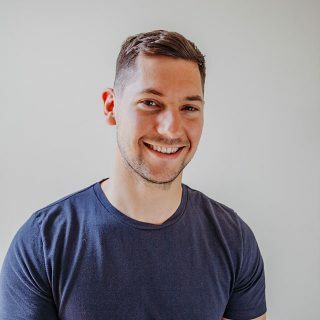 With many years of experience in the fitness industry, Chris has come to understand the importance of building trusting co-operative relationships with clients in order to find their unique route to success. One of Chris’ greatest achievements has been to lead a group of 79 people to lose over 1000lbs of body fat over a 12 week period, earning him the title of top weight loss trainer (out of 100 trainers) for the company he worked for. Areas of expertise: Weight loss, nutrition coaching and building muscle. Outside of the studio, Chris loves football and horse racing and is a massive Newcastle United fan. Our highly experienced team will challenge and motivate you to get results, and reach your objectives. We are professional, fun and friendly and will always treat you like the individual you are, looking holistically at your lifestyle and how it impacts on your overall wellbeing. Free consultation with body composition analysis and review of lifestyle and nutrition. Monitor your progress, support and motivate you. Review your programme to keep you progressing. With your commitment, get results. Look and feel better and enjoy a better quality of life. 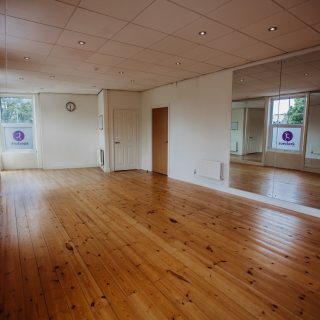 Based in private and well equipped Studios on Clayton Park Square in Jesmond, Sue Clark Health & Fitness has been established for over 14 years. 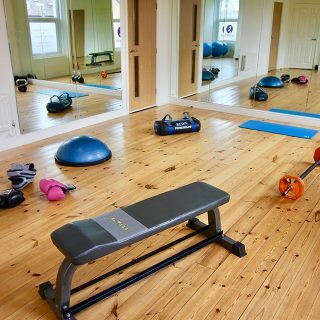 We deliver bespoke health and fitness solutions to a wide range of clients of all ages and from all walks of life. Copyright by Sue Clark Health & Fitness. All rights reserved.